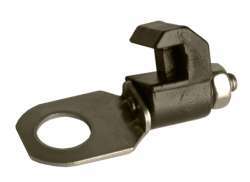 The largest and most affordable Online Chain Tensioner Shop! 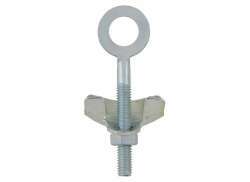 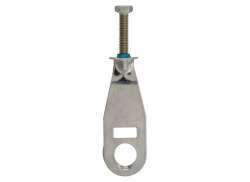 Chain Tensioner shop the largest and most affordable! 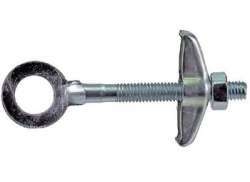 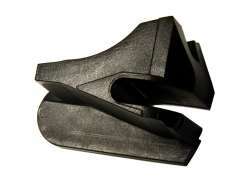 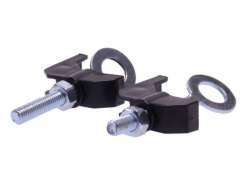 Do you want to buy a Chain Tensioner online? 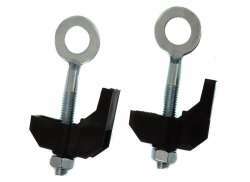 Hollandbikeshop.com has the Chain Tensioners you’re looking for. 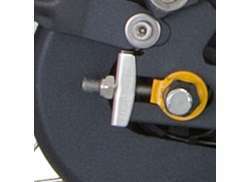 The Chain Tensioner is mounted on the rear axle and maintains the chain tension due to the position of the axle. 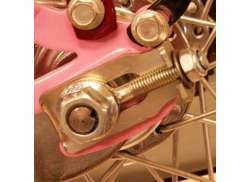 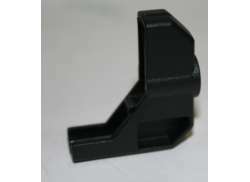 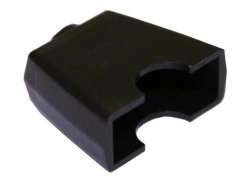 It enables maximum power transmission to the bicycle chain and reduces wear. 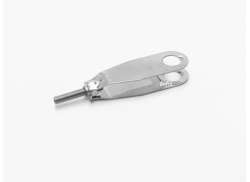 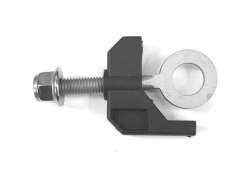 At Hollandbikeshop.com you can find a wide choice of Chain Tensioners by brands like Alpina, Cordo, Cortina, Gazelle, Simson, Sparta and XLC. 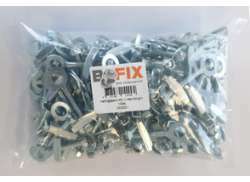 In our wide Bicycle Wheels range on Hollandbikeshop.com you can find Chain Tensioners in various sizes and models, suitable for different wheel sizes. 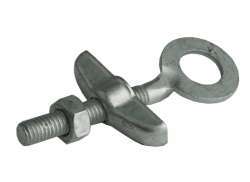 So you’ll surely find the Chain Tensioner you’re looking for. 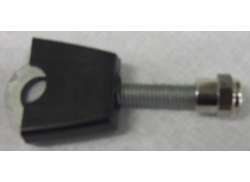 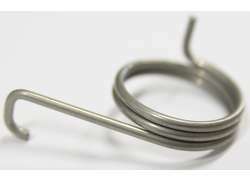 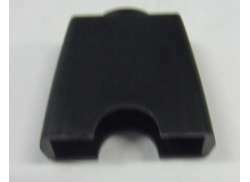 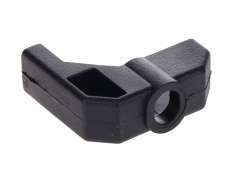 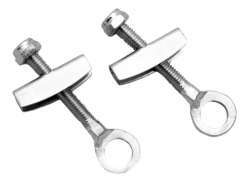 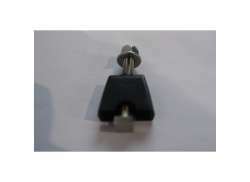 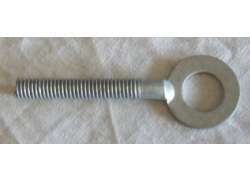 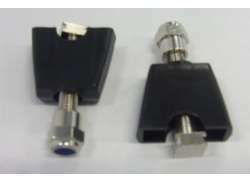 Hollandbikeshop.com is dealer of Chain Tensioners and has a large and affordable range. 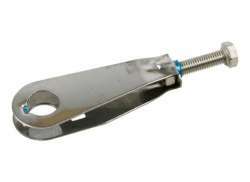 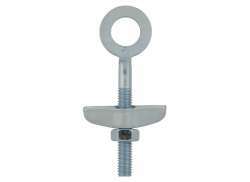 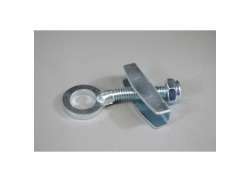 We also often have Chain Tensioners on sale or in our outlet, so keep an eye on our sale button. 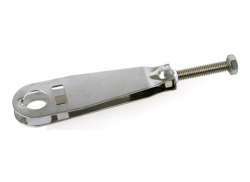 The largest and most affordable online Chain Tensioner shop!